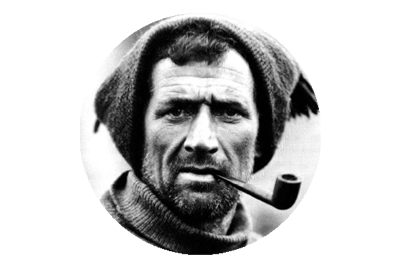 Perhaps it was the claim that he had unearthed previously unpublished documents, that would prove that Edward Evans had deliberately sabotaged Scott and his Polar Party, as they returned from the South Pole, that rankles most, regarding Chris Turney’s article. Aside from the actual accusation, that is. 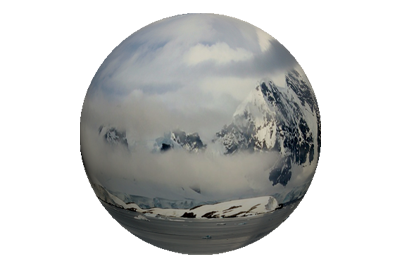 The five men died in truly wretched circumstances, slowly consumed by the inhospitable Antarctic environment that enveloped them. Levelling an accusation of blame at one man, for the protracted tragedy, most certainly requires not only proof, but a complete examination and acknowledgement of all materials pertaining to the matter. This of course is not the case. The article is a masquerade of hand picked citations, conjecture and glaring factual omissions. So much so, that to counter-argue the claim is quite a task. I endeavoured to do so when I published, In Defence of the Defendable, but only presented a fraction of the retort. Bill Alp, a New Zealander, a project manager in information technology, and a man with a passion for researching the heroic age of Antarctic exploration, has added his voice to the debate, and has also written a critique of the paper. Concentrating on the food shortage claims, and whether Evans did actually receive revised orders from Scott, his findings are outlined below. Commentary on Chris Turney’s Why didn’t they ask Evans? The article Why didn’t they ask Evans? 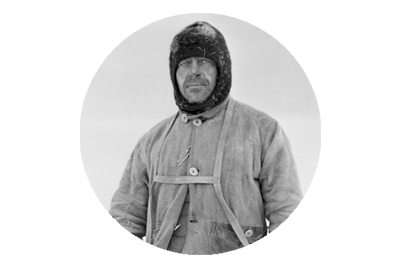 by Professor Chris Turney, first published in Polar Record in September 2017, builds a case that Captain Robert Falcon Scott’s second-in-command, Lieutenant Edward ‘Teddy’ Evans, contributed to a shortage of food for the returning Polar Party at key depots and that he failed to pass on a vital order from Scott for the dog teams to come out and meet the returning party. Evans led the last party to see Scott and his men alive and his subsequent actions raise serious questions over the role – however inadvertent – he may have played in the death of the five men. Sadly, the leadership on the BAE appears to have been fundamentally undermined by some highly questionable actions by second-in-command Lieutenant Edward ‘Teddy’ Evans. 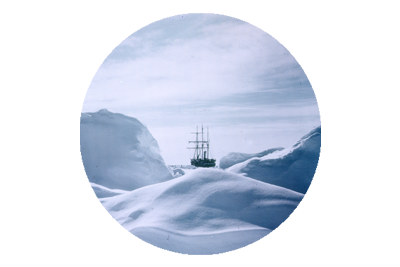 Evans’ insistence that Skelton not participate on the expedition, significantly weakened the ability of the motorised sledges to transport supplies across the Ross Ice Shelf, while his failure to effectively communicate Scott’s orders for the dog sledge teams to expedite the Polar Party’s return after they had descended the Beardmore Glacier, resulted in fatal delays. Arguably more importantly, recently discovered notes from meetings between Lord Curzon and the widows of Captain Scott and his confidant Edward Wilson, point to Evans’ unauthorised removal of food from depots that were meant for Scott and the Polar Party.